Leah B Flippen – Cocktails Couture : A creative craft cocktail catering company for private events. With a strong background in the service and etiquette of fine dining and culinary arts, Leah has been designing craft cocktails for many years, in many corners of the world. 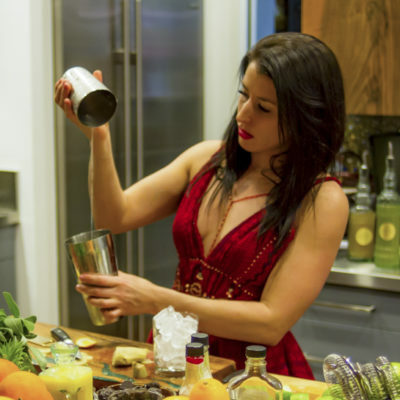 Constantly seeking to experiment and invent new recipes, her research keeps her striving for innovative cocktail concepts while retaining health conscious, organic sensibilities.